Please log in to view more than 6 months history. Level confidence - 85% after last match, 69% now. Please log in to compare with other players. 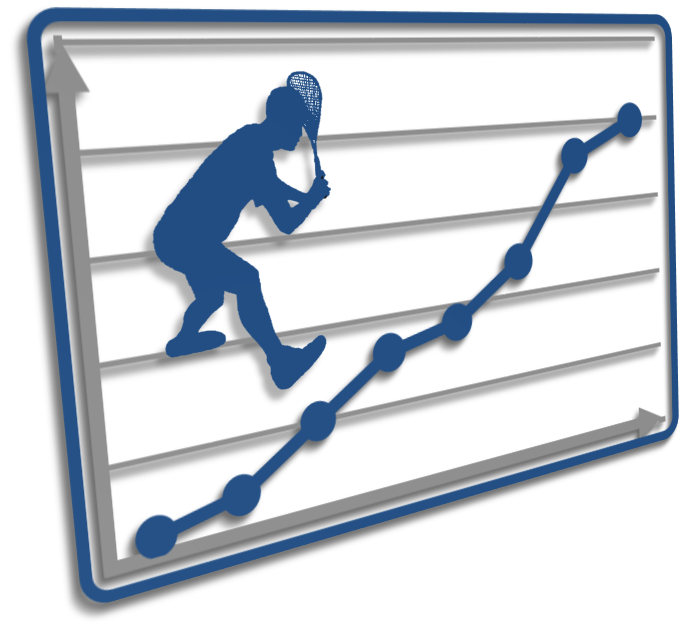 We've partnered with SquashSkills to help players find their relative strengths and weaknesses. See how your test results compare to the average scores at different levels. Why not give it a go? It only takes 10 minutes. Visit the SquashSkills blog here as they launch their SquashSkills test scores competition and enter the draw for a pre-release Salming racket and other fab prizes. Even if you've already entered a full set of test scores, you can still enter! Please log in to take part. Please log in to view full player stats and club, county and country ranking positions. SquashLevels website, code and player level algorithms © 2006-2019, SquashLevels Ltd. Page time: 3.67s.